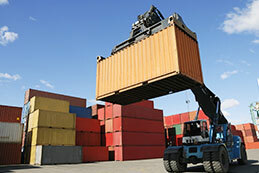 Phoenix Logistics is an international freight forwarder specializing in the optimization of supply chain, logistics, warehousing and distribution of freight. 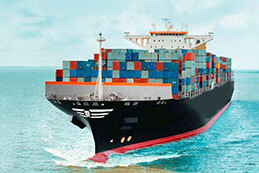 The company began as a basic service provider for air and sea freight movements in 2007 at Chennai. 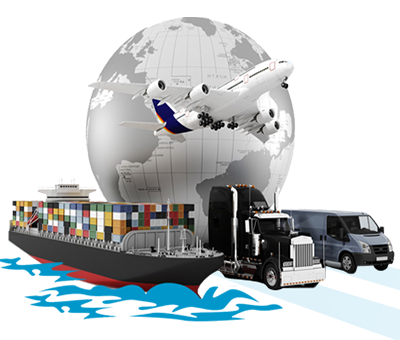 Phoenix has evolved into an organization with a depth of expertise in providing integrated logistics solutions to suit individual customers' needs. Over the years, Phoenix has expanded its operations to other major cities by opening branches in Mumbai, Delhi, Tuticorin & Tirupur. 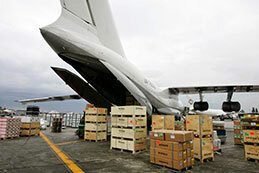 Over 100s of clients use Phoenix as their logistics partner to meet their transportation needs. We hire the best in the industry - people with high integrity, creativity, flexibility, and customer service skills. 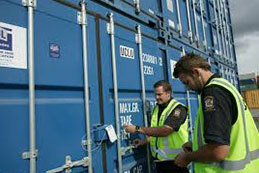 Our employees are experts in many industries. 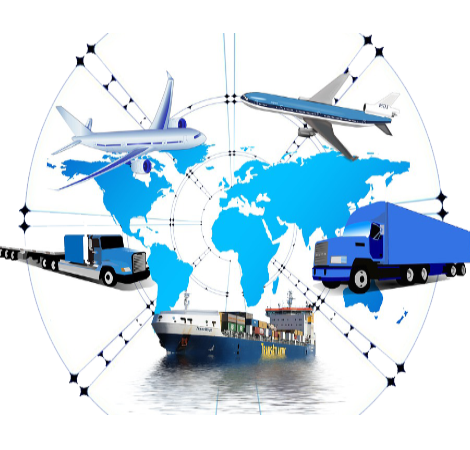 Phoenix has evolved into an organization with a depth of expertise in providing integrated logistics solutions to suit individual customers' needs. We hire the best in the industry - people with high integrity, creativity, flexibility, and customer service skills.